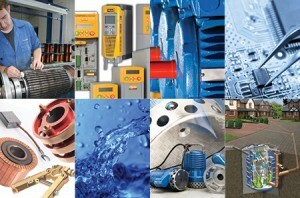 Mawdsleys offers an all-encompassing Mechanical & Electrical Service. 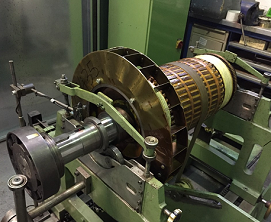 We are able to repair, rewind, and replace motors, pumps, generators and all rotating electrical equipment. 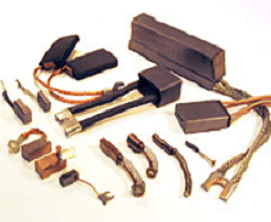 We are experts at sourcing and repairing mechanical and electrical obsolete parts, with the ability to manufacture new electric motor shafts, replacement AC or DC coils, and the re-engineering of all types of AC and DC Motors. 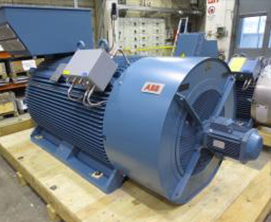 We are able to strip and survey all types of AC and DC Motors, Pumps, and Generators providing you with detailed reports, highlighting what repair is needed to refurbish your motor, pump or generator. 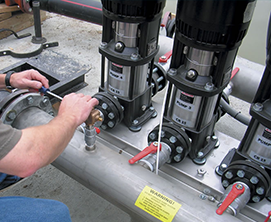 Our M&E Site Service department offers a complete installation, preventative maintenance and repair service, including 24-hour emergency call-out. 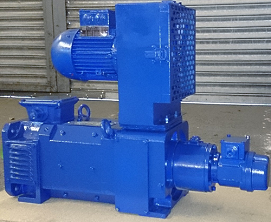 We at WWT Slimbridge in Gloucestershire have been using Mawdsleys Pumps for several years. We have found them very obliging and very quick in responding to any faults and breakdowns. At WWT we rely on pumping stations for pumping sewage to various pumping stations which eventually are pumped to a reed bed. It is essential that we have a good response time. The costs are competitive and no one has ever beaten them on our contract pricing. They are always courteous and nothing is too much trouble for them. Mawdsleys BER Ltd. have serviced our pumps in a number of our Public Toilets over many years. They have always carried out their work professionally and to a high standard. In situations where we have had to call them out in an emergency they have always reacted quickly and kept us well informed of the situation.